I've incorporated several techniques in this recipe for Turkey Meatballs to make it easier and more tasty. I use an oven baking method to cook and brown the meatballs to avoid the effort it takes to pan cook the meatballs. I've also incorporated one of my favorite tricks to improve flavor; I love to use two textures of the same ingredient. By having both sliced and chopped mushrooms in the recipe improves both the flavor and body of this dish. 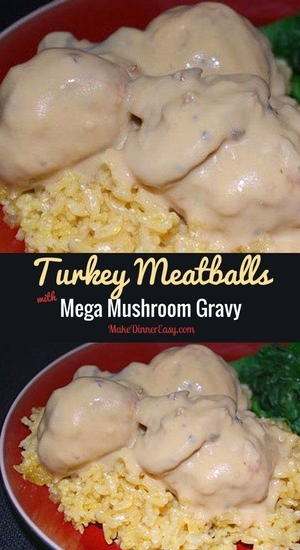 If you don't want to make a dish with mega mushrooms, you certainly can omit one of the containers of mushrooms if you prefer. 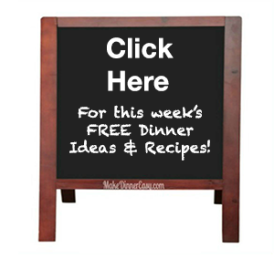 Either way this is a warm, stick to your ribs kind of meal that is great during cooler months. 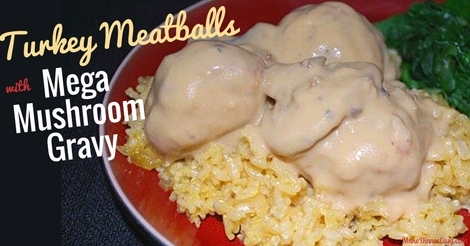 Cook’s notes: If you don’t have time to make your own meatballs, you can use cooked frozen meatballs. It won’t taste as good, but you can improve the flavor if you brown the meatballs. I would suggest placing the desired number of cooked frozen meatballs on a plate and heating in the microwave for about 2 minutes. Then, place the meatballs in a non-stick skillet (no oil should be necessary) and brown the meatballs over medium heat, shaking the pan or stirring so all sides are browned. Then transfer the browned meatballs into the mushroom gravy. This dish can also be made earlier in the day and then reheated prior to serving.